What's up everyone? After you recover from all the New Year's stuff, the real fun begins with Free Week. There will be many free shows (for 21 and up, small cover for under 21) all over downtown at venues like Emo's and Red 7 just to name a few. 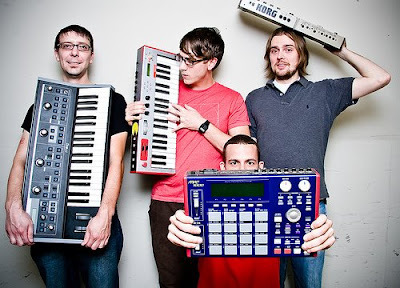 My first Free Week show I'm recommending to you is Built By Snow at The Mohawk. On the bill with them is my new favorite band, Zlam Dunk, and The Always Ready. I'll be out and about all week, discovering new bands I like, learning about bands I don't like and enjoying my current favorites. See you on Red River. Happy New Year everyone. Thanks to all for reading my blog this year and I hope that you will all keep reading it and checking in on life in Austin from my point of view. The new year is exciting and all, but I prefer January 2nd because it means the start of Free Week here in Austin. Clubs and venues all over Red River will be free for 21 and up all week. I have been doing Free Week for years now and it doesn't get old at all. So....I will be out and about pretty much all week during free week checking out bands that are both favorites of mine and bands new to me. I can't wait. For my first night out, I will be checking out My first show I am recommending to you all is from two bands I expect big things from in 2009, Built By Snow and Zlam Dunk. I am not familiar with the other band, The Always Ready or comedian Joel Keith. That's ok though, because that's what Free Week is about. It is an opportunity to discover something new for free, so if nothing else you learn who you don't like without losing a dime. Every time I go to a local punk show, I wonder if I am going to see anyone new or buzz worthy. I have wondered for a longtime who would fill the shoes of great veteran punk bands like Lower Class Brats, Born to Lose or the Krum Bums. There are plenty of good local punk bands in Austin. 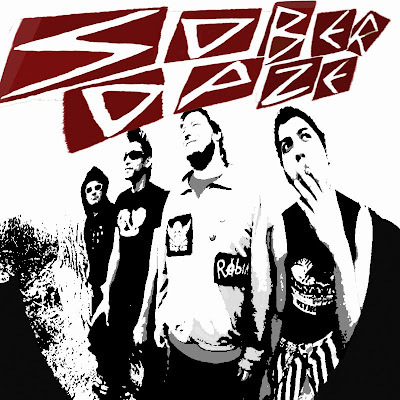 One band that will surpass the up and coming status soon, and I mean sooner than later, is Sober Daze. I got first listen to their new release, No Brainz, No Headache. We just received the upcoming release, Mega, from Austin’s own Built By Snow. 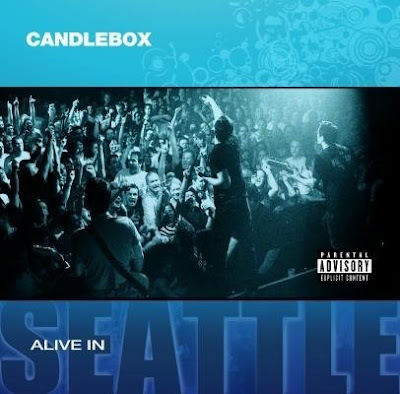 Mega is set for a January 20, 2009 release, but I got an early listen this week. Having followed Built By Snow for some time now, I was not surprised or disappointed by what I heard on Mega. If you are looking to fill the Amy Winehouse void in your life and Duffy doesn’t quite do it for you, then check out what we got in the mail recently at cdFuse. The newest release from Nikka Costa, someone I consider to have one of the best voices in music, will easily fill that void. If you are looking to fill the Amy Winehouse void in your life and Duffy doesn’t quite do it for you, then check out what we got in the mail recently. The newest release from Nikka Costa, someone I consider to have one of the best voices in music, will easily fill that void.